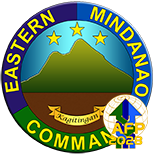 NSFA, Panacan, Davao City – The Eastern Mindanao Command commends the Local Government Unit of Lianga for establishing the Incident Command Post that manages the different interventions to the Indigenous Peoples who were brought to Diatagon Gymnasium in Lianga, Surigao Sur on July 15, 2018. 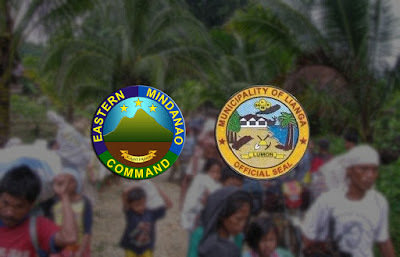 This action of the LGU was able to synchronize, document and put order and balance to different interventions being made by different organizations, both government and non-government, and allow the Disaster Risk Reduction Management Council to closely attend to the needs of the gathered IPs and bring the situation to normalcy the soonest. 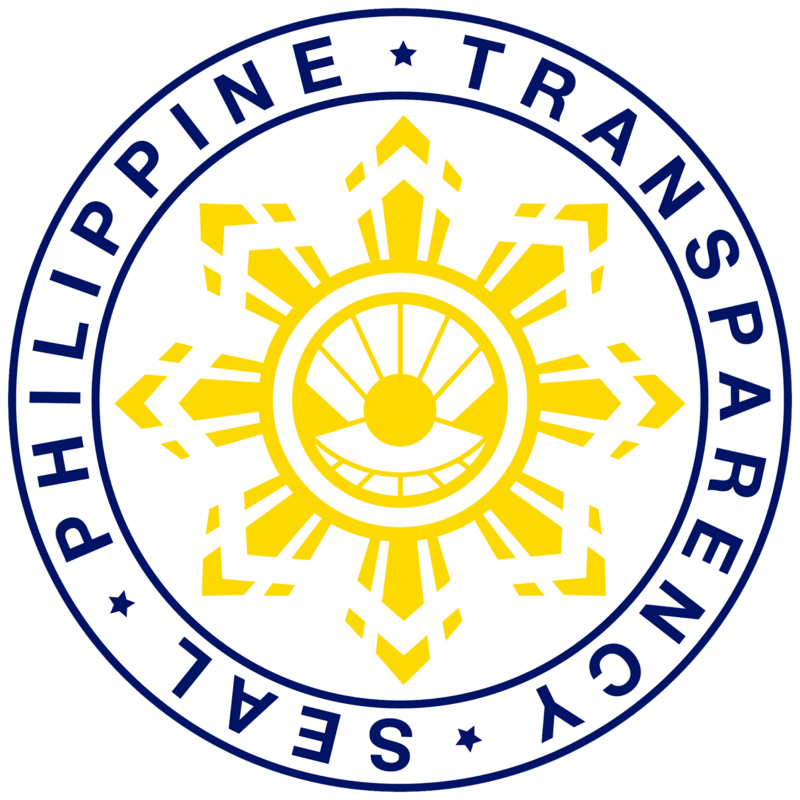 According to local authorities, a group of residents from this largely IP community were lured into going to the municipal town center for they will allegedly be harassed by the military and with a promise of food support from the LGU. This deceptive mobilization disturbed the normal living and adds misery and suffering to the IPs. These IPs were not affected by any man-made nor natural calamity, contrary to allegations, for there was no military operation going on in the area as of this date. Moreover, the detachment being established in Km.9 which accordingly is being protested by the group, was requested by the community through a resolution by the Municipal and Barangay Peace and Order Council of Lianga and Diatagon, respectively, in order to secure the delivery of basic services of LGU in the area. 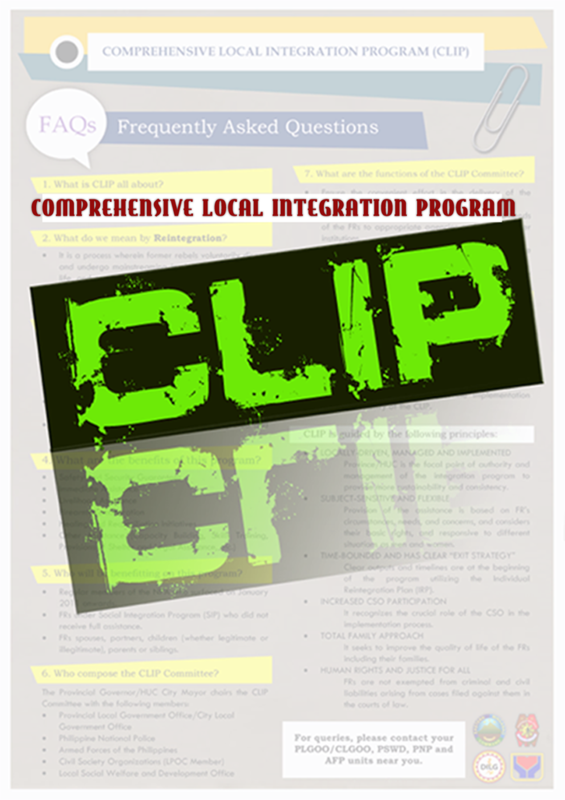 With this, we are one with the LGU of Lianga on calling on all organizations who intend to assist, cover and interview the IPs who were brought in the gymnasium to coordinate with the established Incident Command Post as part of the protocol for Disaster Management. 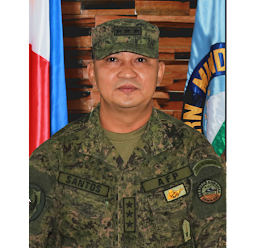 In relation to Republic Act 10121 or Disaster Management Act, the participation or presence of the soldiers in the Incident Command Post is to assist the concerned LGU, particularly, in security and manpower assistance. With this, we are assuring everyone that our soldiers will be carrying out this mandate with due respect to human rights and adherence to International Humanitarian Law.